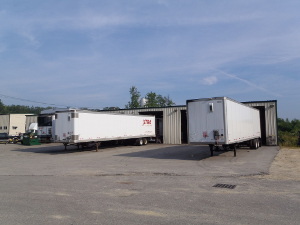 Service - Utility Trailers of New England, Inc. Here at Utility Trailers of New England Inc., keeping you on the road is our top priority. 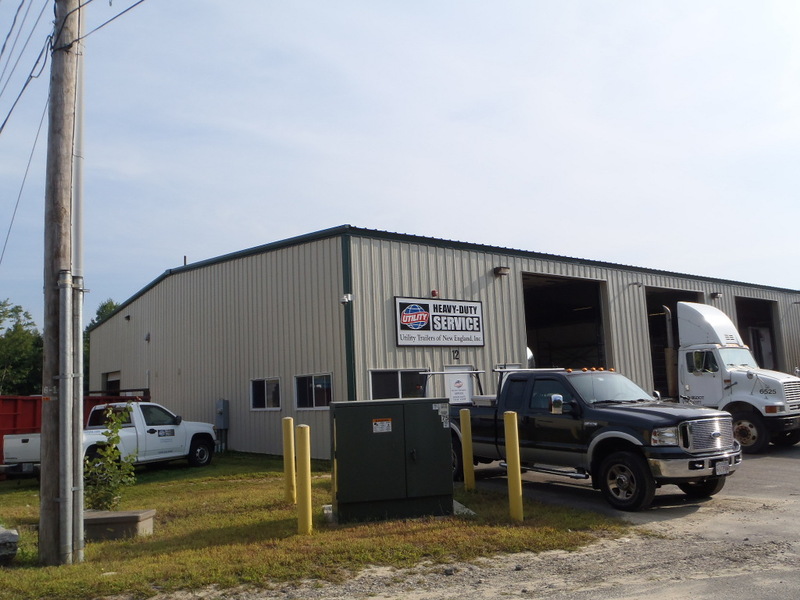 With service departments at both our Seabrook and North Oxford locations, you're never far from a qualified full service specialist. We are also licensed to perform NH and D.O.T. inspections. Keeping your trailers properly serviced and maintained can help with the ever increasing fuel costs. Properly inflated tires can increase fuel mileage and also extend the the life of the tire. A properly functioning brake system can also have an effect on fuel mileage, as well as maintaining safety. 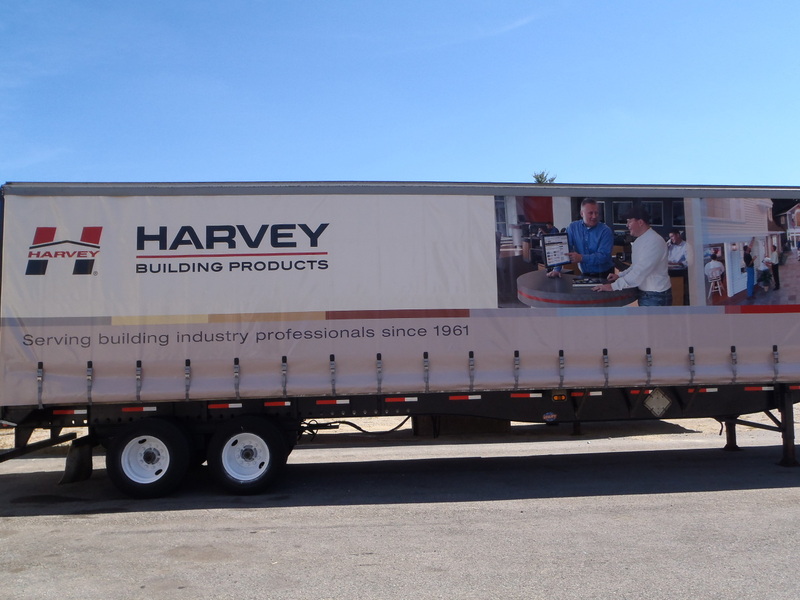 Our service department works on all makes and models of trailers, and thanks to our large selection of parts in stock, we'll have you back on the road in no time at all. Sometimes accidents do happen, and it is important to have your trailer repaired and serviced immediately to guarantee safety and meeting federal requirements. Service credit applications are available, too. If you have any questions regarding the finance process, do not hesitate to call us at (800) 346-8748. 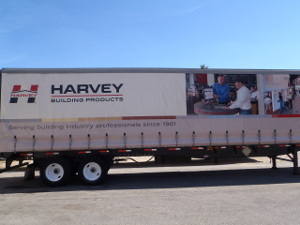 © 2018 Utility Trailers of New England, Inc. All rights reserved.